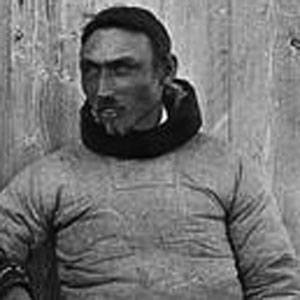 Greenland-born poet and lyricist who wrote the words to "You Our Ancient Land," the national anthem of Greenland. In 1936, he became ordained as a Danish Lutheran minister. He subsequently accepted a clerical post in Narsaq, a town in southwestern Greenland. He wrote numerous hymns in the native Greenlandic language. He was the son of cleric and poet Isak Lund, and he married Malene Lund. He and Lithuanian writer Vince Kudirka both wrote the lyrics to their respective countries' national anthems.